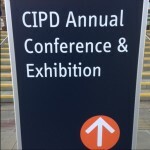 A session at the CIPD L&D Show 2015 by Alan Nobbs (NHS Leadership Academy), Paul Morgan (Caffe Nero), chaired by Dr. Richard Holti (The Open University). 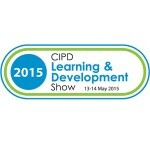 The CIPD is changing. 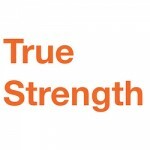 This is a live-blog of Peter Cheese’s keynote at the CIPD Northern Area Partnership in York, June 2014, where he talked about the future for HR and the CIPD.